I first joined UBD in 2001 as a tutor. I was appointed as a lecturer in 2003, a senior lecturer in 2012, and currently, I hold the post of Senior Assistant Professor (since May 2018). I have a BA (Hons) from University College London, an MA from the University of York, and a PhD from Singapore's Nanyang Technological University. I have taught various modules ranging from linguistics to English for professional / academic purposes, some of which include World Englishes, Pragmatics, Phonology in Language Teaching, Intensive English Language Bridging Course for Filipino Diplomats, and English for Business, Economics, and Policy Studies. Administratively, my (non-substantive) appointments included: UniBridge Programme Coordinator (May - December 2010); UniBridge Programme Leader (January - December 2011); Director of the Continuing Education Centre (January 2012 - June 2013); and the Project Executive of the Brunei - U.S. English Language Enrichment Project for ASEAN (May 2012 - March 2017). I am now the Programme Coordinator for the Faculty of Arts and Social Sciences' English Studies programme. External appointments include: President of the Nanyang Technological University Alumni Association (Brunei Chapter) and council member of the NTU Alumni Association. Salbrina S., and Afi, H. (2018). Reevaluating Rhoticity in Brunei English: The case of the Kedayan. Southeast Asia: A Multidisciplinary Journal, 18: 22-37. Bigalke, T., & Salbrina, S. (2015). (Eds). English for ASEAN Integration: Policies and Practices in the Region. Brunei: Universiti Brunei Darussalam. Haji Suhaila, H.A.K., & Salbrina, S. (2015). Overview on the state of English policy and practice in Brunei Darussalam. In T. Bigalke, & Salbrina, S. (Eds. ), English for ASEAN integration: Policies and practices in the region (pp.69-77). Brunei: Universiti Brunei Darussalam. Deterding, D., & Salbrina, S. (2013). Brunei English: A New Variety in a Multilingual Society. Dordrecht, the Netherlands: Springer. Salbrina S., and Deterding, D. (2010). Rhoticity in Brunei English. English World-Wide, 31 (2): 121-137. Salbrina S. (2006). The vowels of Brunei English: An acoustic investigation. English World-Wide, 27, 247-264. Salbrina S. (2012). Revisiting the vowels of Brunei English. World Englishes, 31(2): 177-197. 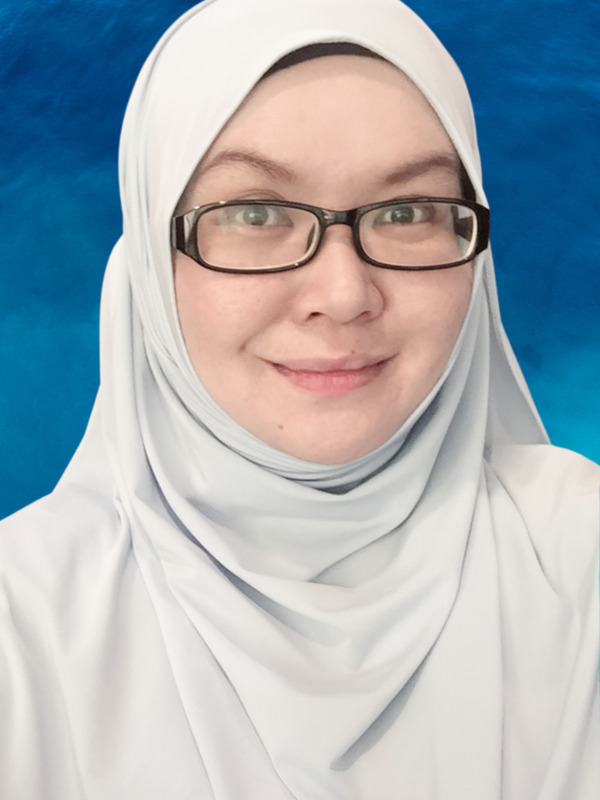 Project Leader & Principal Investigator for the Brunei team. A five-year, USD25 million project comprising various programmes and initiatives aimed at enhancing English language capacity in ASEAN as well as harnessing people-to-people linkages within the ASEAN population. May 2012 – March 2017. Report Writing and Presentation Skills for Effective Communication, March 2015 – March 2017.